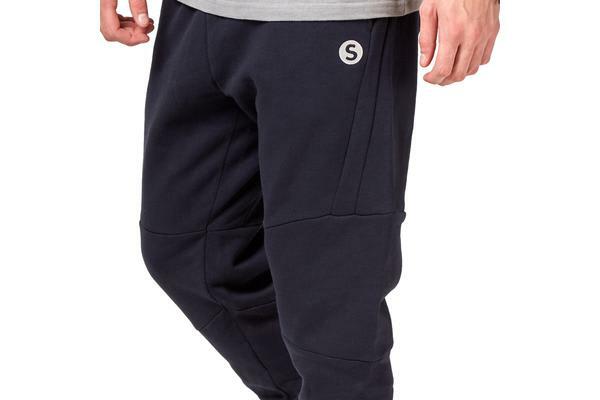 The shiney silver, round stitched Saucony logo with navy text gives a tough and understated appeal to these pants. 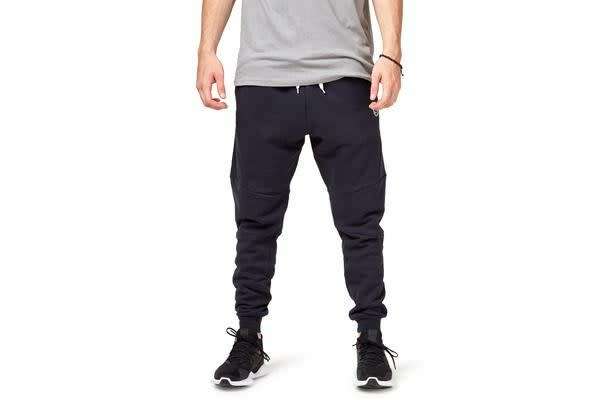 An elasticised waistband make these a simple slip on and off pant, perfect when you’re in need of a quick change before or after your training session. Soft and durable 65% cotton, 35% polyester fabrication. These diverse pants are perfect for casual wear, streetwear or in the gym! Features two, easy-access, deep side pockets. Easily fits your mobile phone, wallet and keys. 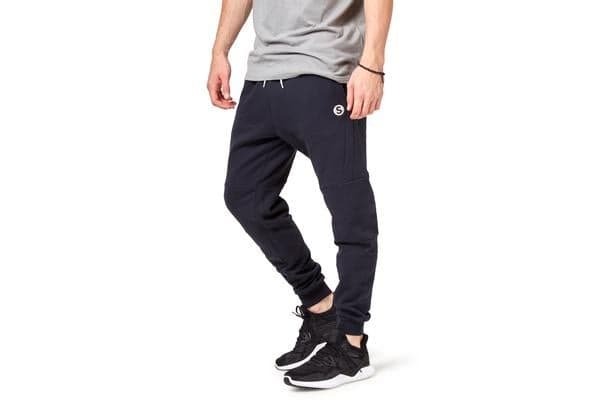 Keep up with the latest in streetwear fashion, rock these with an over-sized saucony tee combined and your choice of Saucony footwear for ultimate street appeal.